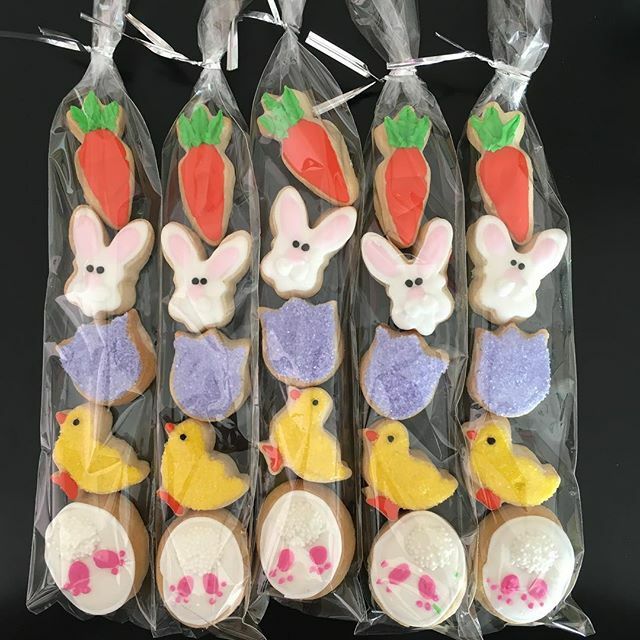 From Beacon to Red Hook, bottom to top, Dutchess County has no shortage of treats to satisfy your sweet tooth this spring. Gone are the days when a donut was just a breakfast treat, fortunately they’ve graduated to full-fledged dessert status. Stop by this shop morning, noon or night, for custom, doughy goodness. It’s sure to be the freshest donut you’ve had in a while, as each one is made to order before your eyes. Then choose your glaze, toppings and drizzles for an unforgettable, sweet snack. 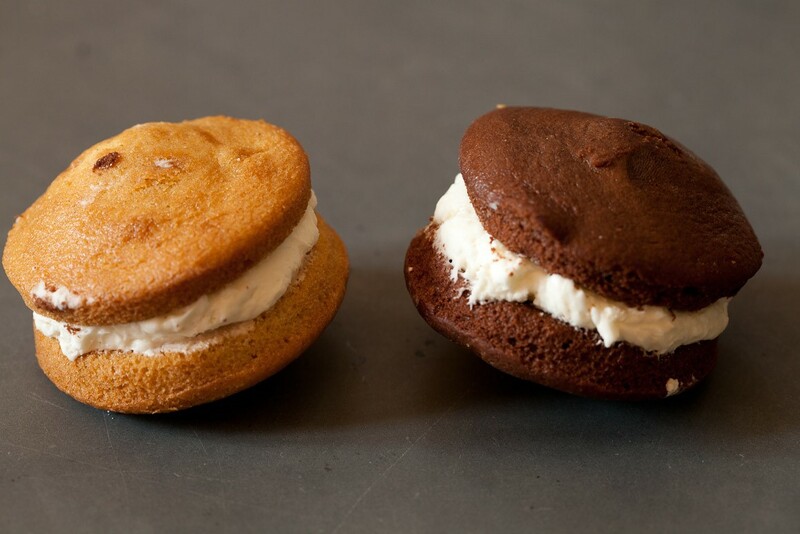 A sweet morsel handmade from all natural ingredients in small batches? There’s practically nothing to feel guilty about. 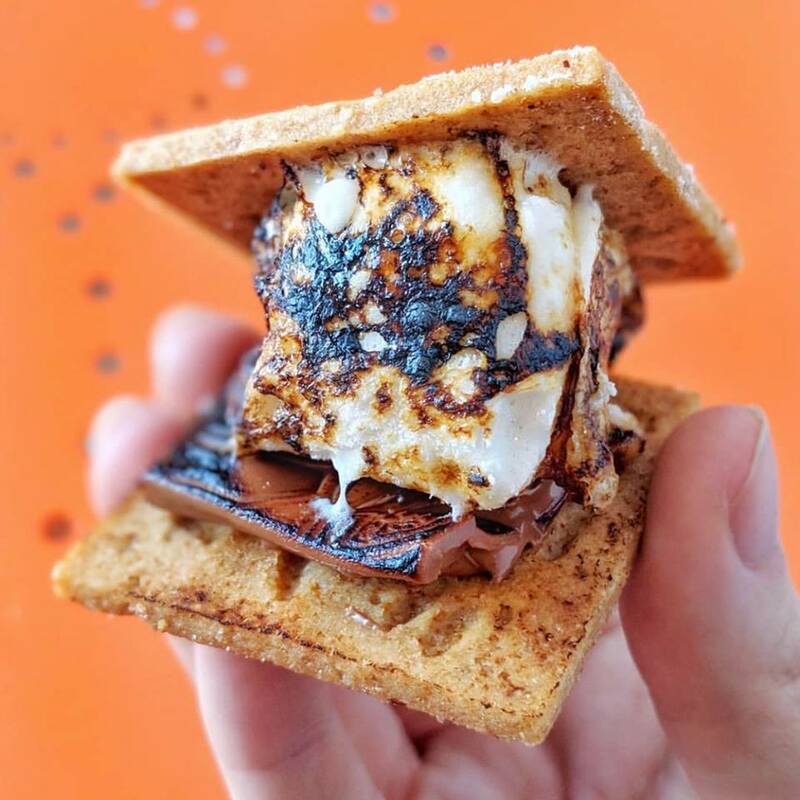 You haven’t had a real marshmallow until you’ve tried Hudson Valley’s finest. Try one of their ‘fave four’ – vanilla, chocolate, strawberry or caramel – or one of their latest flavor creations. Great for s’more making, hot cocoa sipping and gift giving! This bakery, coffee shop and café’s baked goods are so delicious you’ll wonder – who needs gluten anyway? There’s something for everyone’s craving – from muffins and scones to cinnamon rolls and upside down cakes, or from cookies and whoopee pies to cakes and macarons – and it’s all gluten free. Dairy free and vegan options also available. For a mini treat that’s both tasty and Instagram worthy, grab a decorated cookie (or two) and go! The owners of this sweet bakery were taught that dessert is the best part of every good meal by their Great Grandma Rosie. They’re proud to create a fourth course for you, that not only looks fantastic – but tastes that way too! A true dessert cafe, this place is your excuse to treat yourself this spring! 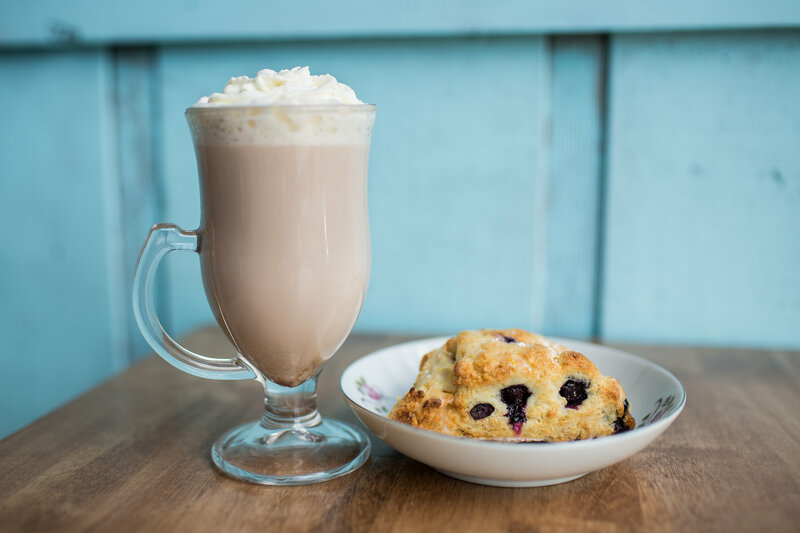 Sit and enjoy a baked treat like a cake pop, cupcake, or scone with a latte that's almost too pretty to drink! Their lattes are delicious though, so drinking them is recommended. Hudson Valley cows’ milk is the secret to the yummiest ice cream. You’ll think so too when you try this hard or soft serve that promises ‘cow to cone’ in three days, made possible through a partnership with Hudson Valley Fresh. Grab a spoon for a time-honored favorite or try their unique flavors like lavender honey or lemon meringue. It’s never a bad idea to stop by the world’s premier culinary college for the namesake of its bakery café. A la mode or topped with cheddar cheese, apple pie is a staple on the menu thanks to an ample local supply of the Hudson Valley’s favorite fruit. 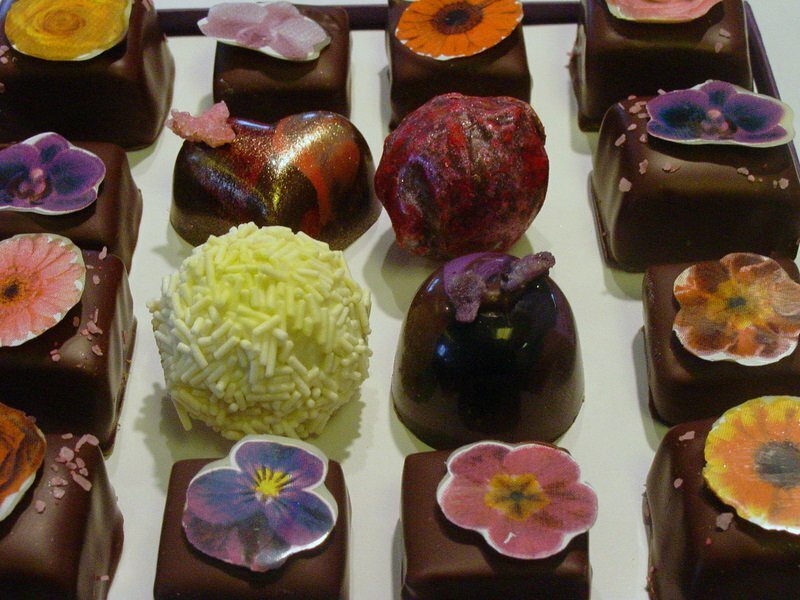 Did you know that Rhinebeck is home to one of the top ten chocolatiers in North America? These fair trade, artisan, fine chocolates are made using traditional French methods with fresh ingredients. A box of truffles makes a delectable gift for any occasion. Delicious bite sized chunks cut from a handmade slab, fresh from the fudge kettle… drooling yet? Visit this charming café on a weekend for some live music and mouthwatering confections. Stay a while and have a meal under an umbrella in their outdoor seating area, but seriously – don’t pass on the fudge. This article is reposted here from The Valley Table.